This is a very recommended bowling alley where to spend nice times with family or colleagues. 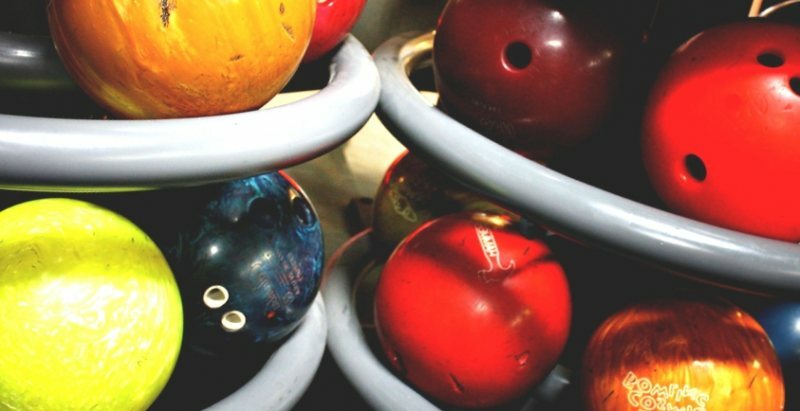 It is one of the best places in WA where knock a few bowling pins or to sign in for leagues. We want to remind you that the only thing we deliver here is contact information as up-to-date as possible. We have no relationship with these centers. We only are aimed to help you with free and quality info. Here you have some photos taken in Davenport Lanes. 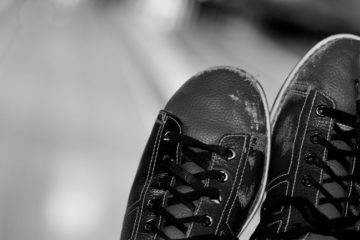 Would you like to be the first reviewer for Davenport Lanes? Under these lines you will locate the bowling centers closest to Davenport Lanes where you will also be able to play this sport in the best conditions. 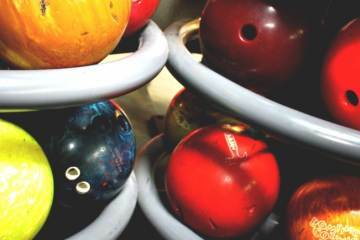 Let yourself be guided by the reviews of those visitors who have already knocked down some bowls in these lanes and visit the one closest to you!